The ageless Emerson Obiena uploaded an old photo to his Facebook account a while back. Judging from the designs of the Philippine team uniform, I figured that the picture was taken sometime during the early to mid-1990’s. Coach Emer’s subtitles confirmed my hypothesis. The bespectacled Filipino-Chinese athlete on the left is non-other than Coach Emer himself, the founder of the Philippine Pole Vault Club and a many-time international campaigner for the Philippines. On the rightmost side of the photo is Bruce Ventura, the Philippine national record holder for the shot put at 15.83m. Then Senator Joey Lina is at the center, beside the spunky-looking Edward Lasquette, the pole vault national record holder at 5.00m. Obiena is the only holdover from that by-gone era. In his late 30’s, the father of two is still the best Filipino pole vaulter. 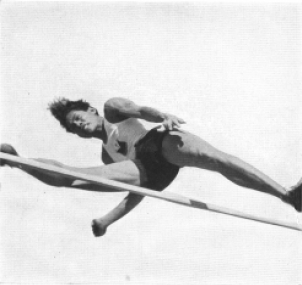 Coach Emer is a two-time SEA Games Pole Vault silver medalist (1993 and 1999). He has a personal best of 4.95m, set during the 1999 National Open. 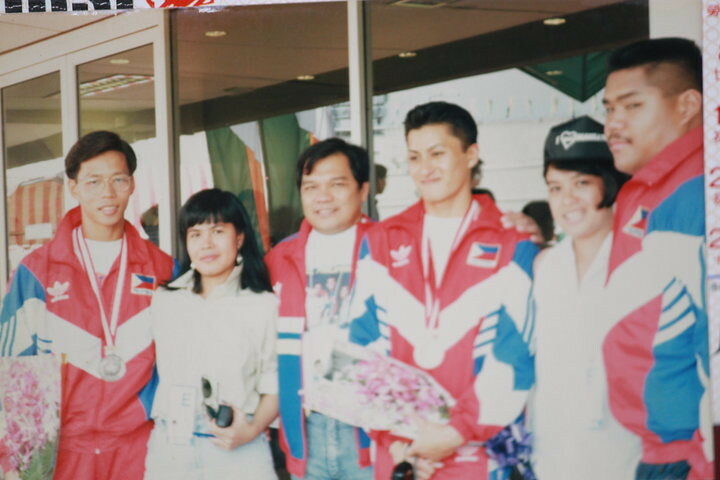 The Herculean Bruce Ventura won silver in the shot during the 1993 SEA Games in Singapore. 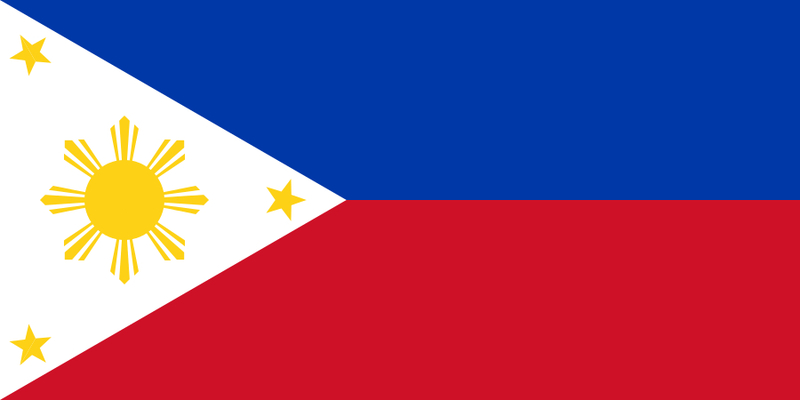 The Filipino-American Lasquette, who set the now 18-year old Philippine record in the 1992 Barcelona Olympics, is a three-time SEA Games champion (1991, 1993 and 1995). During the early years of my track days, I could barely find write-ups about the Gintong Alay days. I was fortunate to stumble upon an old book, Philippine Sports Greats, which featured a lengthy piece on the 1932 Los Angeles Olympics High Jump bronze medalist, Simeon Toribio. Articles about the resurgence of Philippine athletics during the late 1990’s and the early 2000’s are also hard to come by. Looking for actual clips of those storied races online is an impossibility! And don’t expect our sensationalist TV networks to air replays of past Philippine track & field campaigns. Hence, I had to make do with meager competition results available in the world wide web, taking pride in the fact that a handful of my compatriots had distinguished themselves in international competition. Yell Carreon’s insightful interviews with Hector Begeo and John Lozada and Zytrexx’s nostalgic historical piece on Toribio and Miguel White are rare informative examples. It’s quite unfortunate how Filipinos today hardly even remember the sporting heroes of our past. Aside from big names like Lydia de Vega-Mercado and Elma Muros-Posadas, most of our local athletics greats have been almost forgotten by the very people – the very country – they fought so hard for. If archived footage or even detailed write-ups somehow find its way into the mainstream, perhaps a new generation of Filipino athletes – not just track & field athletes – will be inspired by those feats of greatness to do better than their forebears. Indeed, Filipino sports has so much more to offer.